It is a short term cash loan, more often an expensive one,that credit card owners take against the credit limit of their credit card. 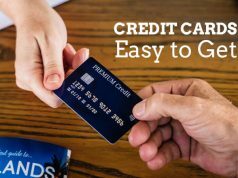 It is a short term cash loan, more often an expensive one, that credit card owners take against the credit limit of their credit card. It allows you to use your credit card to get a short-term cash loan at a bank or an ATM. Unlike a cash withdrawal from a bank account, it needs to be paid back — just like any other purchases you make on your credit card. Use can imagine it as using your credit card to “buy” cash rather than goods or services. It is convenient in beginning, but quite expensive in the end. 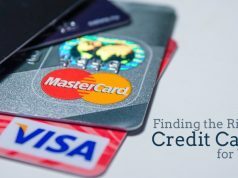 If you you are habitual of using credit cards for day-to-day spending, you could find yourself in a pinch when confronted with a cash-only situation, such as buying lunch from a street vendor, veggies at a farmers market or a sandwich from a mom-and-pop deli. In such situations, a cash advance might appear tempting. Some people make use of this option when they need paper money but don’t have enough of it in their bank account. These are imposed by your credit card company. 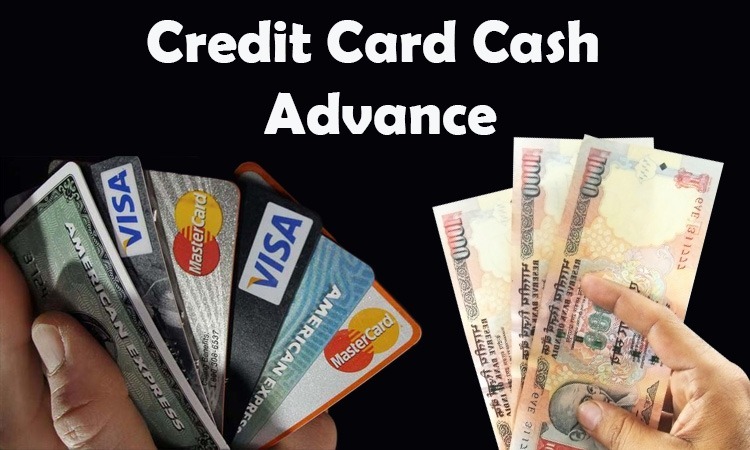 Some cards levy a flat fee per cash advance, say USD 5 or USD 10. Sometimes it’s a percentage with a minimum dollar amount — such as 3% or USD 10, whichever is higher. This is costly in two ways. 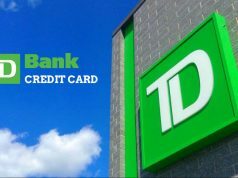 Firstly, the interest rate that a credit card company charges on cash advances is much higher than the comparative rate charged on purchases. Secondly, interest on cash advances usually starts accruing immediately. There’s no grace period like the one you get with purchases. Given the future expensive costs incurred while taking a cash advance, you should use it only when you’re in dire financial straits, i.e. extreme emergencies. If you find yourself relying on them more often, then it’s time to take a hard look at your finances — and make some mends.